Cape Cobras bowler Tladi Bokako is aiming for 40 wickets in the 4-Day Franchise Series this season, writes KHALID MOHIDIN. 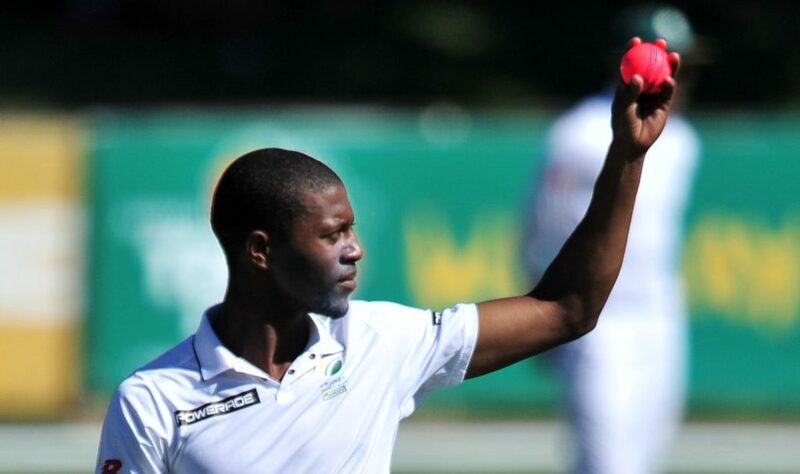 The Warriors-turned-Cobras man is a vital addition to Ashwell Prince’s side, providing precision to a talented bowling unit. At 25 years of age, Bokako fits snugly into the Cobras team culture, their youthful exuberance being key to their team cohesion. Bokako was one of the Warriors’ key men last season, taking 22 wickets in seven matches as they finished second in the final Sunfoil-sponsored 4-Day Franchise Series. 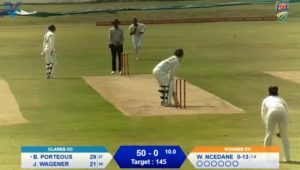 He made the switch to the Cobras for the 2018-19 season and has started off on a high, taking nine wickets in his opening two games as the Cobras beat the Knights and the Lions. The team culture in the Cobras side has sparked his belief and the right-arm speedster has set a high target for himself as a result: 40 first-class wickets and approximately 300 runs. Bokako also managed to be drafted in the Mzansi Super League for the Durban Heat franchise, a tournament he is very proud to be a part of. The Cape Town lifestyle has made it easy for the Port Elizabeth-born man to settle in and take his game to the next level. Bokako’s first-class stats stand at 48 matches, taking 152 wickets at an average of 25.64 (economy rate 3.49).